interests of my customers in front. I sold my first multi-million-dollar residence in 1989. Since then, I have sold hundreds of properties in all shapes and sizes. I think I have just about seen it all when it comes to selling Key West real estate! Along the way, I have built a solid reputation in the community and with my fellow real estate professionals as being an honest, respected and hard-working agent who gets the job done. 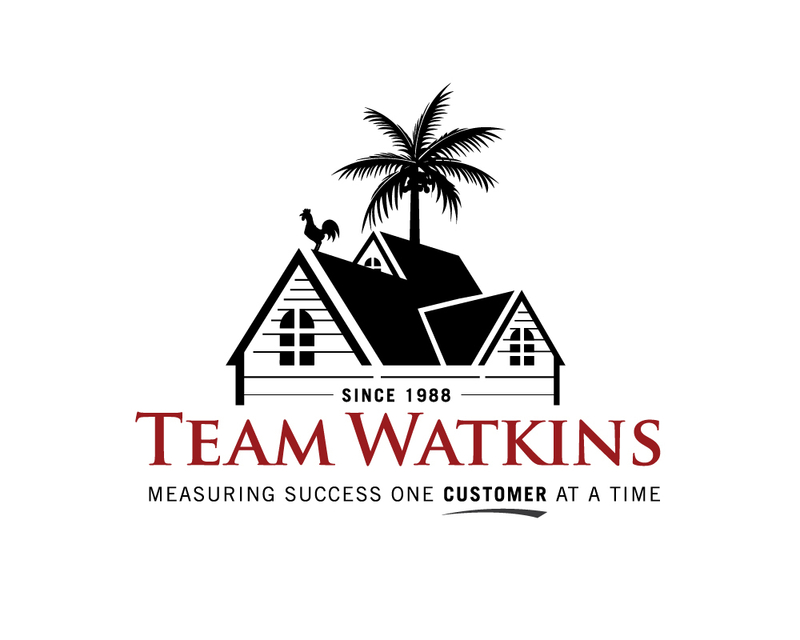 I keep up with technology, education, market trends, and all things necessary to assist homeowners in the marketing and sale of their Key West properties. In additon to two decades of experience in the marketplace, I have a premier, fully integrated marketing package that impressives the most decerning potential buyers. This state-of-the-arts website has dozens of powerful, far reaching marketing tools that prominently advertise and widely promotes my listings across the Internet and the Facebook and Twitter social media platforms. I have professionals on hand to photograph properties and then create effectively branded postcards, mailers and flyers to further market my listings. I have standing ad space available in the Key West Citizen, Homes and Lands Magazine, and many other specialty publications that provide additional market exposure. I hold frequent open houses, where my real talents are evident. Once I meet a potential buyer, whether it be at an open house or from the Internet, a sale is eminent. I am an expert closer! 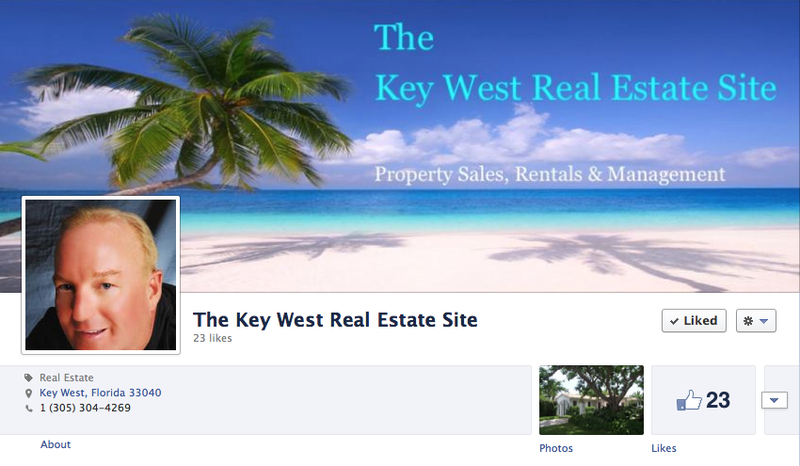 I am so very fortunate to be associated with Keller Williams Key West Compass Realty. 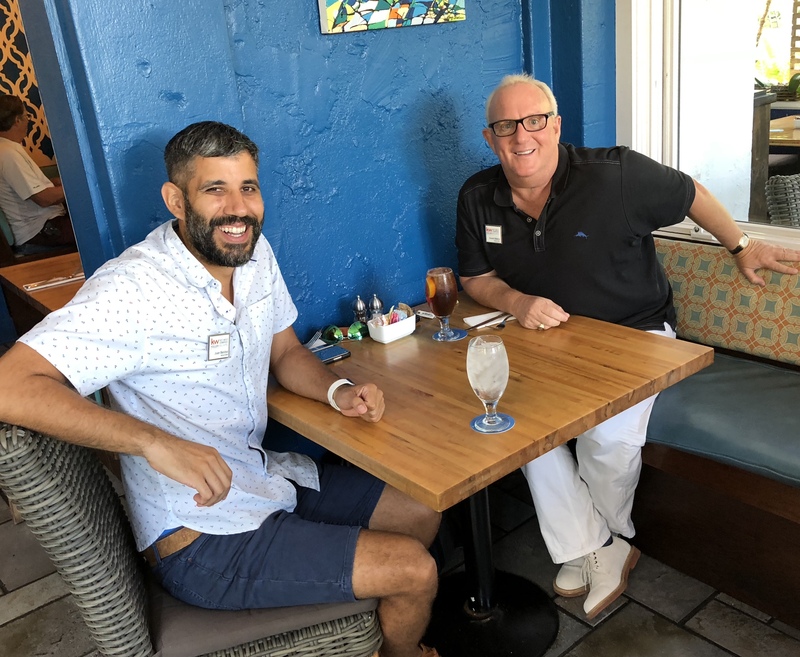 We are a group of outstanding professionals whose hard work and ingenuity keep our firm in the top percentage of listed and sold statistics in Key West and the Lower Keys. You will often see several of us at an given open house, assisting the listing agent's efforts. We have regular meetings to discuss current market trends, marketing plans, and exchange ideas of marketing each others listings. You will find Keller Williams Key West signs in every neighborhood in town, and, of course, many with my name rider attached! Listing and selling real estate is a very serious matter. 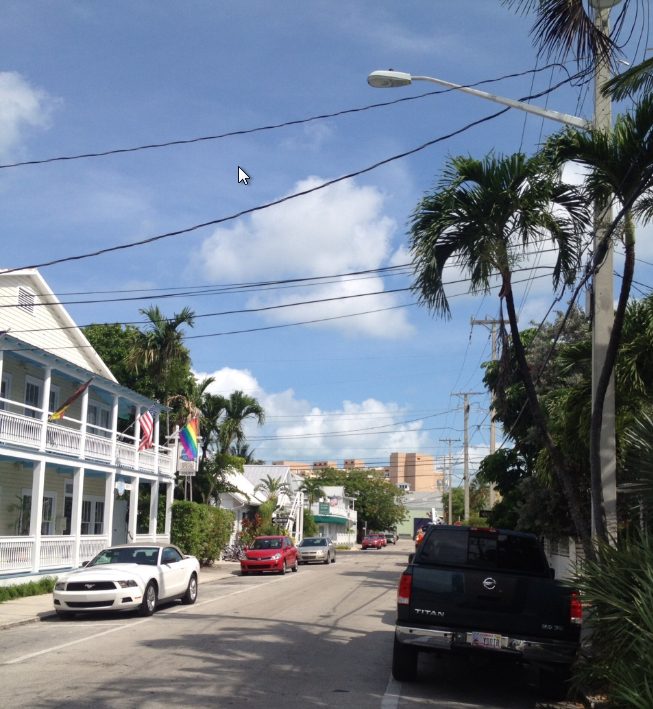 However, we live in Key West, a place where folks come to get rid of their business suits and relax. So, I have developed a relaxed approach to my job over the years. I am a born salesman, and have the gift of putting people at ease. I don't have to prove that I know what I am doing, as I know the market backwards and forwards. So, I can expend a little extra effort in making the transaction interesting. I think my humor, knowledge and sustained passion with my life-time real estate career the secret to my success.